In a game like Apex Legends, which is always played online with others, the servers of the game are of paramount importance. In our Apex Legends servers guide, we'll be walking you through all the known issues that could possibly be affecting the servers for Respawn's game, as well as outlining any planned maintenance periods for Apex Legends. However if you instead need any additional information on Respawn's battle royale game, you can head over to our complete Apex Legends tips page. 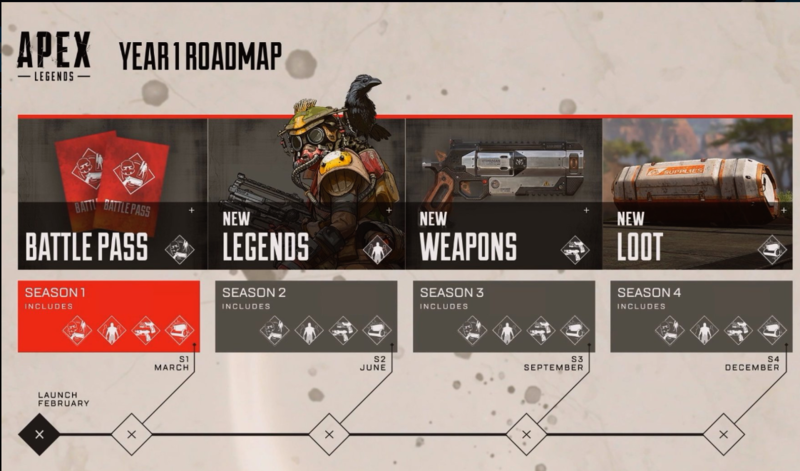 Here you can find not only a complete beginner's guide for Apex Legends, but also an index listing out all our individual guide pages on the game. At the time of writing, all the servers, for every single region in Apex Legends are operating as normal. We'll be keeping this section of our guide entirely up to date with the latest status of the servers for Respawn's game going forward, so as soon as the servers for Apex Legends go down, you can read about it here straight away. Currently, Respawn hasn't outlined any future maintenance periods for Apex Legends. It's actually really rare that the game is taken offline for any significant maintenance, and if you head over to the official Apex Legends news feed, the last time the game was taken offline by Respawn was all the way back on March 19. 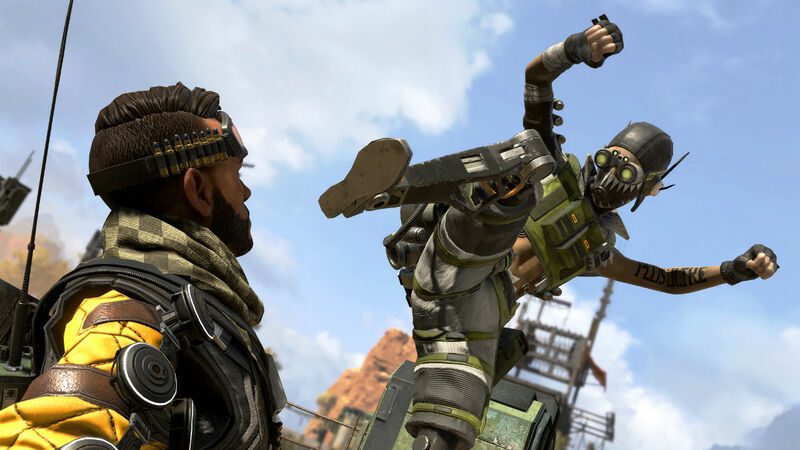 Typically though, online games are taken offline when a new patch has to be implemented, and Apex Legends is no exception to this rule. The reason that the game was taken offline back on March 19 was to coincide with the launch of the Season 1 Battle Pass and the new character Octane. Going forward, there aren't any future planned maintenance periods for Apex Legends, as we mentioned previously. However we'll be keeping this section of the guide entirely up to date in the future, so that as soon as Respawn announces any future maintenance periods, you can be sure to read about them here straight away.